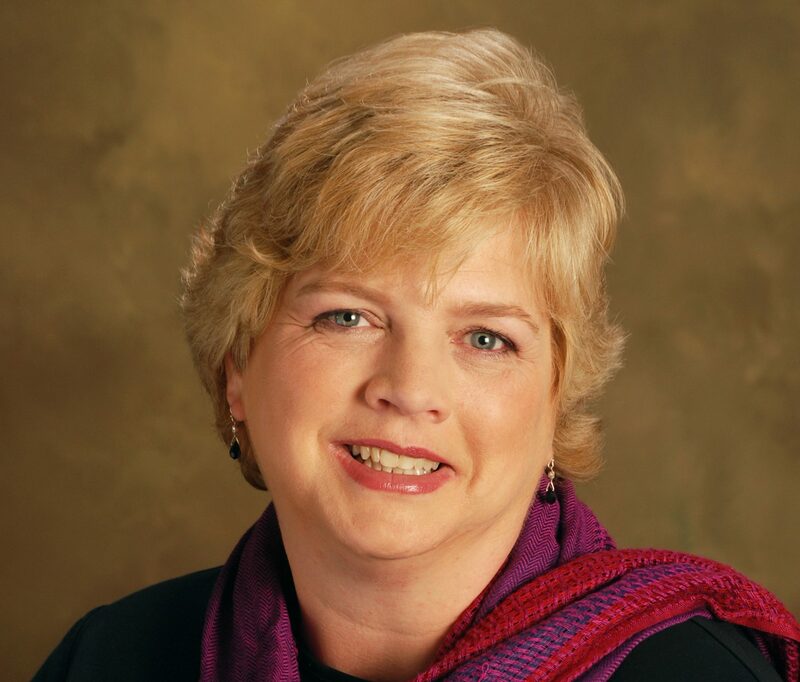 Author Wendy Tyson visits my blog today to talk about her new mystery novel, A Muddied Murder. Welcome, Wendy! I write because in a sense I have to. It’s my favorite form of expression and a therapy of sorts. I write because I want to connect with other people, and the written word is the most direct, lasting, efficient way I’ve found to communicate with others. I write because I am in awe of language and the power of words. I write fiction because I love it. Probably like most of your readers, I’ve been a voracious reader since I can remember. My mother used to kick me out of the house (“put that book away and get some fresh air!”) because I always had a novel in my hands. It feels only natural to write fiction. I relish the challenge of using an imaginary story as a vehicle for communication and entertainment—and writing mysteries is particularly enjoyable. Each mystery is a puzzle, as much fun to create as to solve. A Muddied Murder, the first novel in the Greenhouse Mystery Series, was inspired by a personal hobby and a trip to North Carolina. My husband and I are passionate organic gardeners. We live on a four-season micro-farm in the Philadelphia suburbs, grow most of our own produce, and a few years ago, we started an urban farm. I’d long been thinking about a way to incorporate gardening/farming into my novels. One day, during a book signing in a small town in the Smoky Mountains of North Carolina, I had the idea to set an organic farming series in a small Pennsylvania town, a town similar to the one I had been visiting. The more I thought about the project, the more excited I became. I’d spent my childhood in the kitchens and gardens of my grandmothers, and, later, at my husband’s grandparents’ rural homestead. What better way to pay homage to those family members than a cozy about farming, sustainable agriculture and slow food? I couldn’t wait to get started, and A Muddied Murder was born. I don’t really keep an ideal reader in mind while I write. I’d like to think that anyone can enjoy my mysteries. That said, I think the new Greenhouse series will especially appeal to people who enjoy mysteries with a colorful cast of characters (including animals), set in a small town. If they love gardening and/or “real” food? A bonus! Please tell us about your writing routine. I work full-time and have three kids, so I have to take advantage of any free moment I get to write or promote my books. Right now, I write largely in the mornings. I typically get up early, around five, and write for an hour or two before work. At night, I log on to Facebook and Twitter and attend to social media. If I’m in the midst of a revision, or it’s crunch time for a book deadline, all bets are off. I use weekends, my lunch hour, PTO days — whatever it takes to finish the book. My best advice is that if you want to be a writer, you need to write. Develop the habit of writing. There is no getting around the fact that you must write often and regularly. And stick with it. Don’t wait for inspiration. You have to foster inspiration, coax it out of its shell, make it come to you. Too often I see new writers focus on research, outlining, how to get published — anything but the act of writing itself. Stop making excuses and get that first draft done. 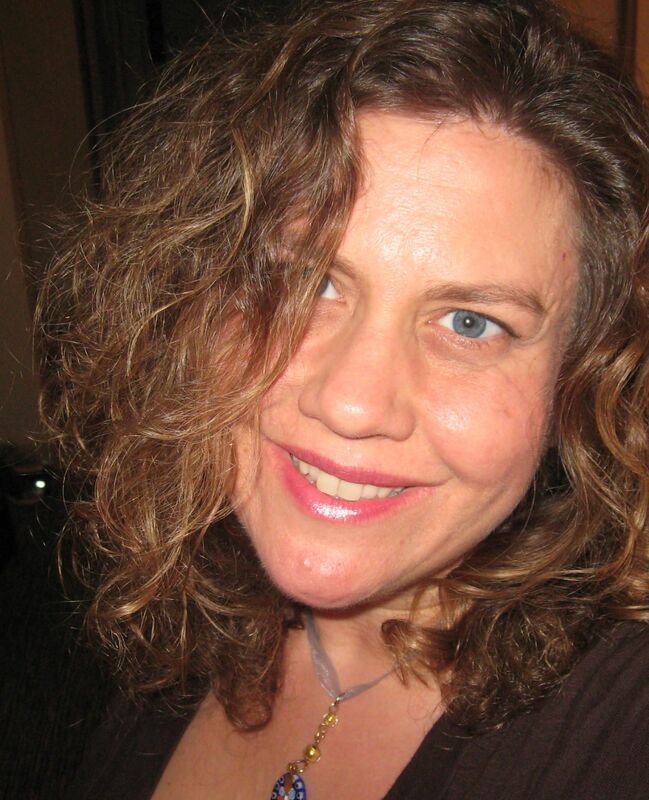 Wendy Tyson is an author, lawyer and former therapist whose background has inspired her mysteries and thrillers. Wendy’s latest novel, Dying Brand, the third Allison Campbell mystery, was released in May 2015. The first Campbell novel, Killer Image, was named a best mystery for book clubs in 2014 by Examiner.com. 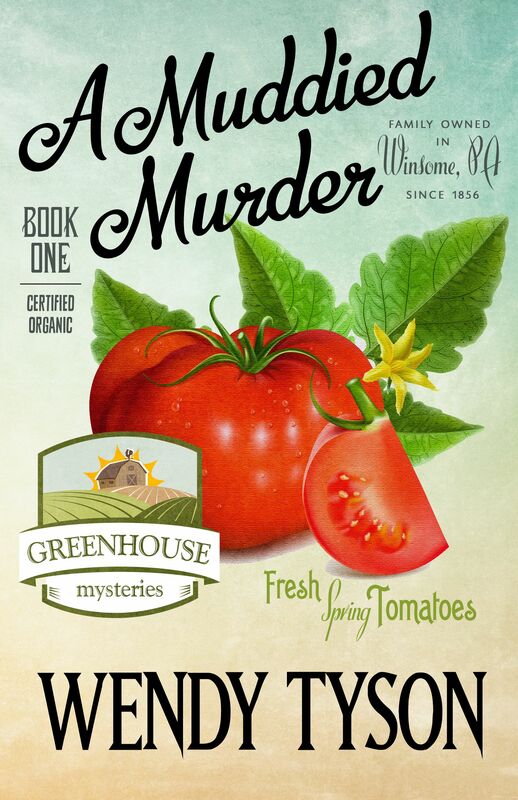 Wendy is also the author of The Greenhouse Mystery Series, the first of which, A Muddied Murder, premiered March 29. Wendy and her husband are passionate organic gardeners. They live with their three boys and three dogs on a micro-farm just outside of Philadelphia. Book sounds amazing. Can’t wait to read. Great review. Wow! Wendy’s routine sounds brutal. I’m impressed. Annette, thank you so much for hosting me on your fantastic blog! And thanks to your readers for joining us.